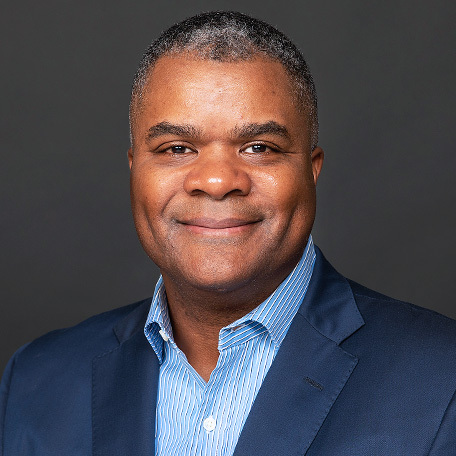 ICF International has appointed former Science Applications International Corp. Vice President of Programs Andre Eaddy as its new senior vice president for IT modernization and management, Washington Technology reports. Two ICF executives, John Paczkowski and Mike Pampalone, have also been elevated. Paczkowski will work in ICF’s enterprise cybersecurity and resilience unit, and Pampalone will now as vice president head the company’s homeland security and national resilience business unit. Paczkowski came to ICF in 2010 after spending over 31 years at the Port Authority of New York and New Jersey. Pampalone, a former Jacobs executive and U.S. Navy veteran, joined ICF in 2018.